California's full service wind power company. 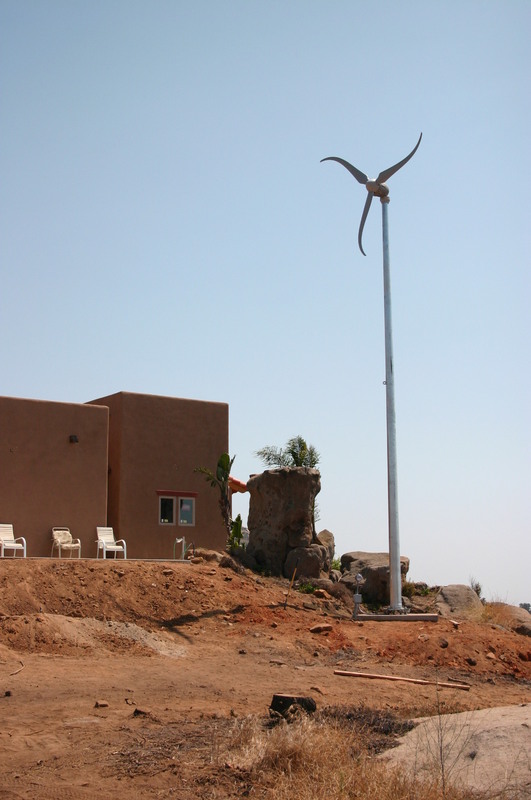 Prevailing Wind Power uses several different wind turbines, depending on conditions and permitting restrictions. The products on this page are suitable for residential use and are utility connected. 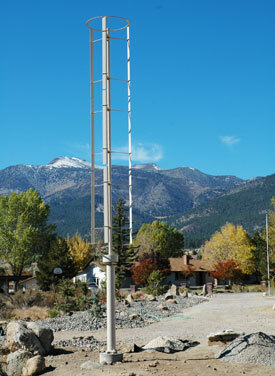 Also see our Roof Mounted and Other Wind Products pages. Now on CEC approved list for California. Call for price quote.